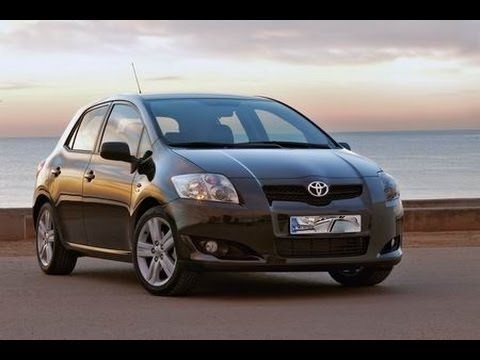 Toyota Auris is the best solution for your vacations in Santorini with a group or a large family. It uses diesel and is really comfortable and has large spaces and a huge luggage compartment. Wherever you want to go in Santorni this car can take. Easy to drive around and carry everything. Amazing for you and your whole family or a group of friends who enjoy travelling around Santorini and see all the places arround in a Single Car. Great value for money. This car provided by santorinifuncars.com is a diesel fueled car with an automatic gear box.